Happy Friday to all of you lovely readers. When did you decide you wanted to be an artist? Are you self taught or did you take art at school? I was creative from a young age, I would spend hours drawing and making things. I think I was in my teens when I decided I wanted to be an artist. After finishing school I went to college to study art & design. I finished my course and gained a B-TEC National Diploma in General Art & Design. Unfortunately I didn’t enjoy it, I gave up drawing and painting for about 12 years after that. I only started to paint again in late 2007, but it is only in the last few years I have been painting regularly. Although I did go to college I consider myself mostly self taught. 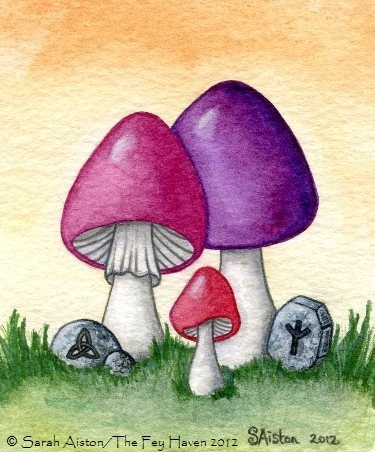 I wasn’t taught watercolours in college, in fact if I am honest, in my opinion I didn’t learn much of value there! Most things I have just learnt as I go along, and of course I am still learning all the time. Often it is trial and error or just luck if something works! I mostly use water colours to create my art. Mainly I use cold press watercolour paper which has a medium grain surface, I have recently begun using hot press (smooth) paper. I used to use ink pens to outline my pieces before painting them, I usually don’t do this now, I prefer the look without the ink. I have found I also like sketching with ball point pen, I prefer it to the ink pens. I sometimes use a little colour pencil or coloured ink, but mostly it is just watercolour and sometimes a little gouache. Acrylics are something I would like to try again, I found them much more difficult than watercolour but I would like to be able to paint with them. 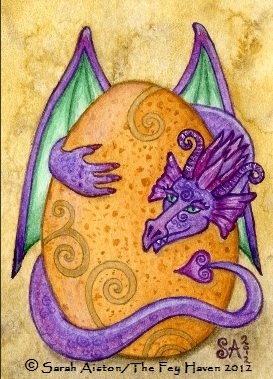 Most of my paintings are ACEO’s. 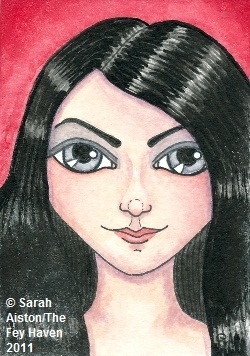 An ACEO is a piece of art that measures 2.5″ x 3,5″. I am now starting to work on larger paintings. After I finish my current project I have a couple that will be approx A3 size, it will be a challenge for me to paint so much larger. I am looking forward to creating pieces with more elements in them, it will also be more interesting for the viewer. You work is full of fairies and dragons and mythology. 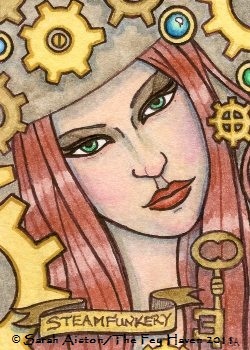 Where do you get the ideas for your beautiful characters? Sometimes I get an idea in my head and start sketching, other times I start sketching with no idea , it is then a complete surprise what appears on the paper. 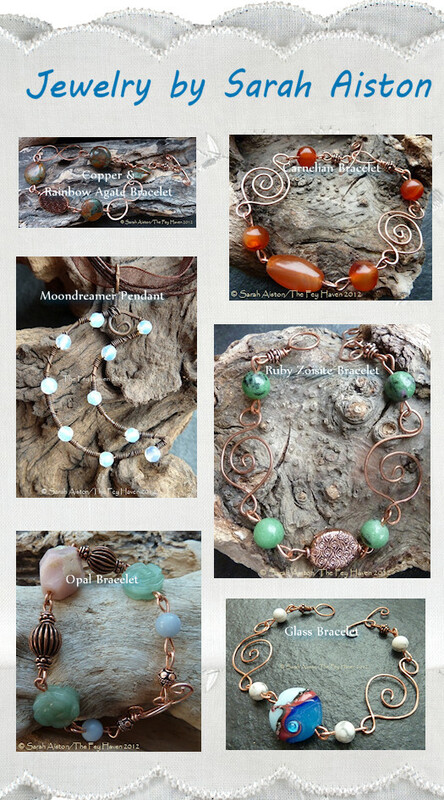 You are a talented jeweler and your copper jewelry is lovely. How and why did you start making jewelry? Hmmmm, that is a good question!!! Would you believe I can’t quite remember?! I think it was about four years ago, I bought an online pendant tutorial from a talented jewellery artist: Camilla Mathiasen ( now Camilla Vejen Eriksen). She told me about a couple of jewellery making forums where you could get free and paid tutorials. The best one is http://www.jewelrylessons.com/ It was Camilla’s jewellery that made me want to try it for myself. 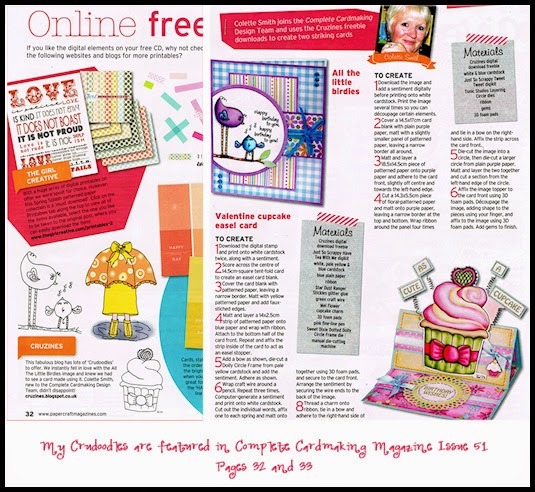 Most of my designs are my own creations although some of them are inspired by other jewellery I have seen. I see that you took part in The Sketch Project. Could you tell us what The Sketch Project is and how you got involved? Ellen Million Graphics Sketch Fest, or EMG Sketch Fest for short, is a monthly 24hr worldwide art jam session. People leave prompts for artists and the artists have up to an hour to work on each sketch. Anyone can take part, it doesn’t matter your skill level, it is great fun and very addictive. I got involved after seeing other artists I know online taking part, it took me a little time to get the courage to join in but once I did I was hooked! I would say practice, practice, practice!! Join online art communities, read art instruction books and don’t be afraid to ask another artist for advice. Most artists are happy to help and like seeing new artists learn and grow. I am still a newbie myself, even though I was creative from the moment I could hold a pencil. 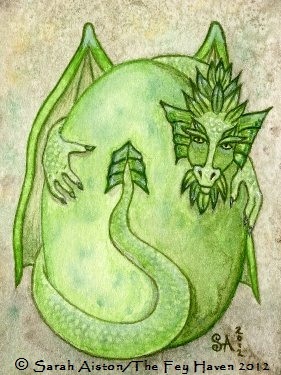 If I am not working on a painting I enjoy seeing my friends, making my jewellery, reading & watching fantasy films. Even when I am not painting my head is so full of ideas, I even dream about drawing and painting! 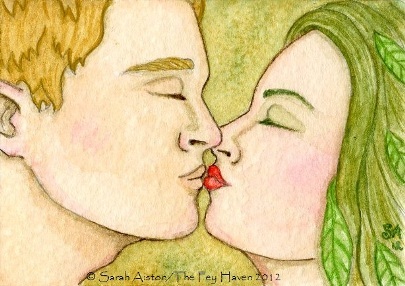 Want to see more of Sarah’s art and works in progress? Thank you Sarah, for taking the time to do this interview. I’ve enjoyed seeing your art and getting to know you. Please feel free to grab the badge below for your website or blog. It’s also available on the side bar with the code already done for you. 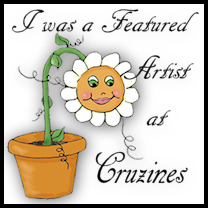 Drop by every Friday to meet more fabulous artists. 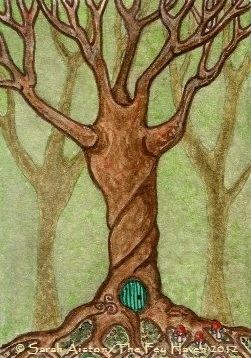 Next week I’ll be featuring Faerywitch Art. 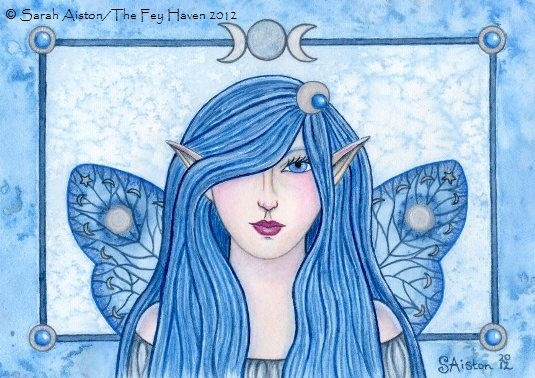 Posted in artist feature, Friday Art Feature and tagged ACEO, art, artist, artwork, Sarah Aiston. I enjoyed reading your interview with Sarah Aiston. This is so interesting! Your work and how you got to where you are now is worded so well – a true artist. I love your jewellery, too. Beautiful interview and beautiful art. Love it !